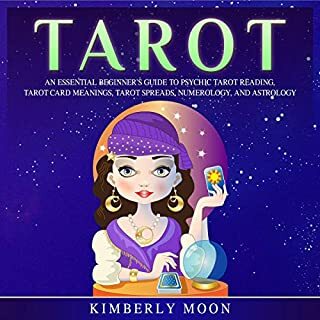 I liked that this book informs you of the tarot meanings so that you can read with any deck and the book itself is easy to understand...Good Audiobook. I recommend this book whole-heartedly to anyone involved in military history, or just to put today's troubles in perspective. 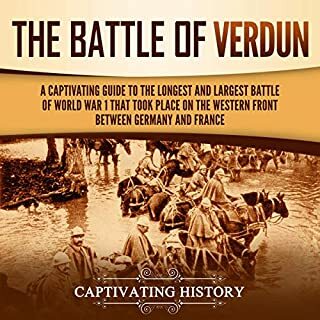 The Insanity of this battle pretty much represents the whole of those four years, only in detail! Great writing. Great book! 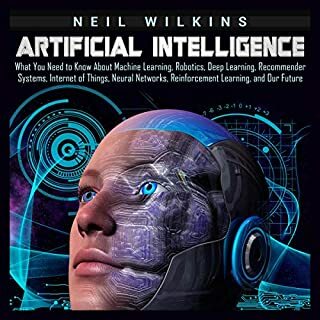 I am a non-technical businessperson with a somewhat decent understanding of the AI landscape, and this book is exactly what I needed to get deeper into AI applications in the enterprise and its implications for organizations in terms of how they structure themselves. 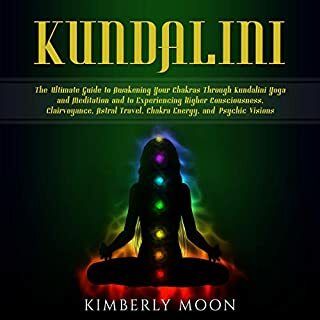 This book will give you all the knowledge that you need to open this chakra. It has been a challenge for me to get this done but this is a definite eye opener. 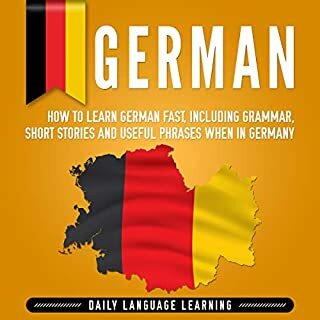 It is OK basic German text with basic phrases and simple grammar. Do not expect to be fluent in German so quick, but one might be able to understand basics. A few of the topics covered are food, sleep, ethics, meditations, breath exercises and physical exercises. The book is written in simple language. It is easy to read, not a lot of Sanskrit terms like older yoga books have. The dialogue is easy to follow and it helps new therapists to "hear" how these topics are approached. This book truly, is in many ways the new revision of the "how to" manual for new therapists and old. 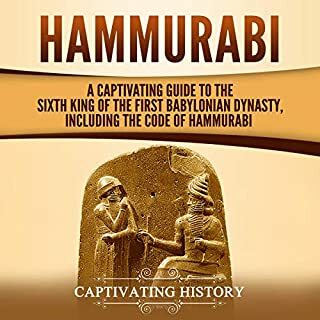 It is an amazing informative book for the history buffs. I enjoyed this book and highly recommend this book to all. 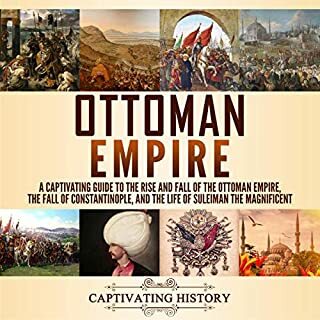 The book is an appetizer for deeper studying the history of that area. The links to today reality in a huge zone of the world are enlightening. If you’ve always wanted to stop intrusive thoughts but don't have an effective method for doing so, then pay attention...Do you finally want to say goodbye to negative thought patterns and discover something which works for you? If so, then you’ve come to the right place. 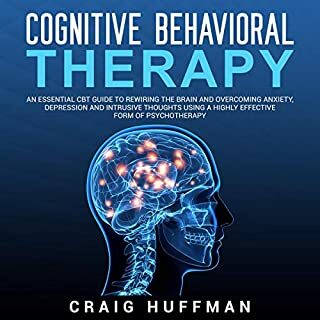 In this audiobook, you are going to discover how you can use CBT to condition your thoughts and actions to support you in improving your emotional experiences in life. From start to finish, you will be walked through the step-by-step process of overcoming your mental illness once and for all using CBT. 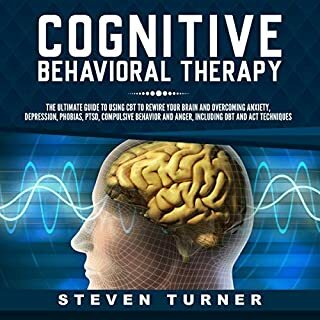 I have already recommended this book to one patient and to the psychiatry residents I supervise and I have no doubt that it will be my go-to book to suggest to friends, family members, patients, trainees, and colleagues when they are looking to develop a strong foundation in CBT.